Everything Platinum touch turns to Platinum. My first introduction to Platinum was Bayonetta and to this day it stands as one of my all time favourite games. It has a complex story, weapons galore, it was tongue in cheek and to top it all off it had one of the best combat systems I have ever used. 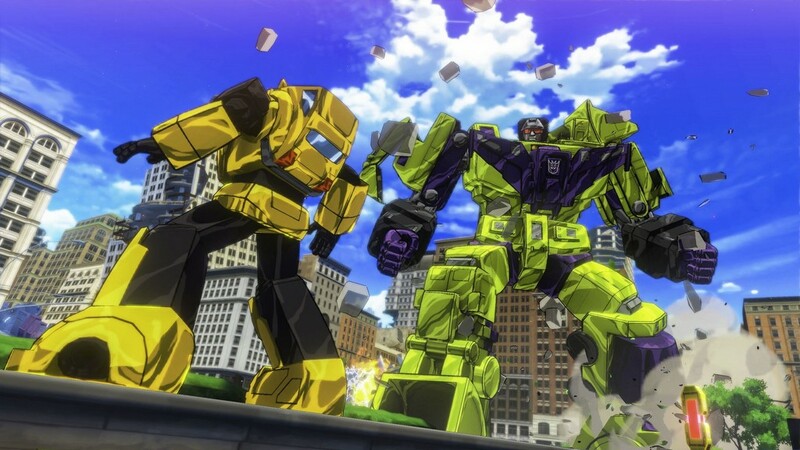 I was a little bit nervous about Transformers Devastation. 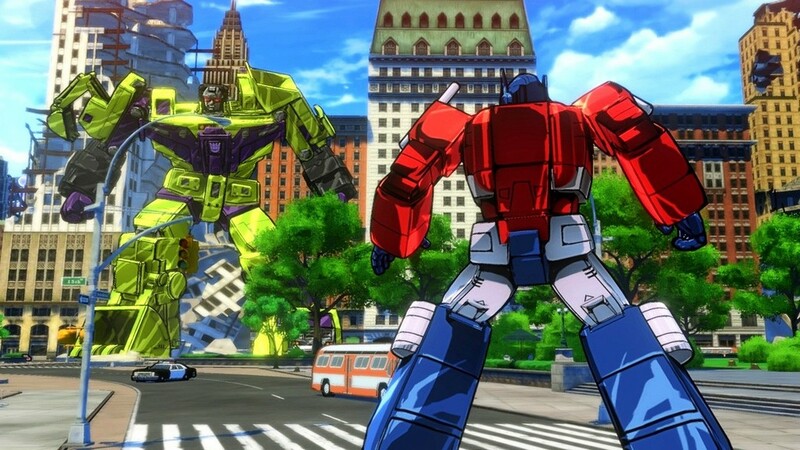 It was announced early on in 2015, and we really only saw one stage the Autobots were fighting on. Fortunately, my nerves were proven to be premature. 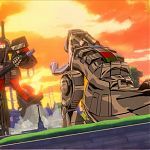 There are a few issues with Transformers Devastation, but nothing that takes away from the game and I will address these issues in due course. 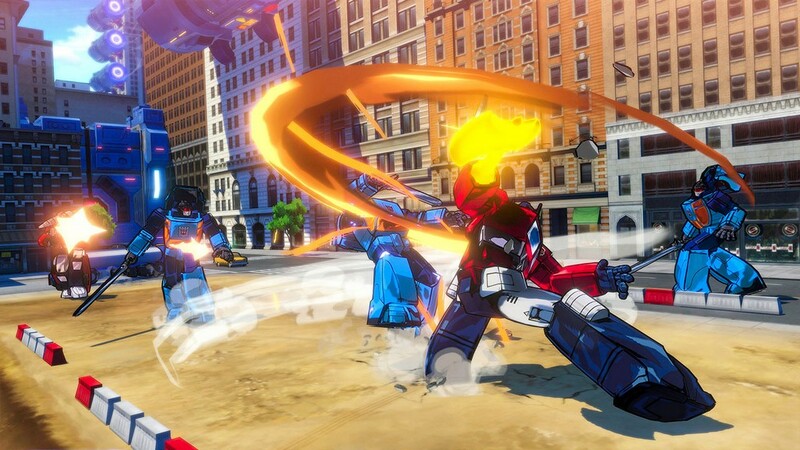 The first thing I need to say is that the combat is glorious, and knowing that should make you want to get the game. Two buttons cover the main aspects of combat: light attack and heavy attack, and the right bumper puts you in to a bullet time slow down. You can use left trigger to aim and the right to fire during combat as well which just adds another way to add damage in combat. You have a special move that uses some energy and this closes the gap on enemies, and by pushing both of the sticks down when this meter is filled grants you a super move with tremendous damage. 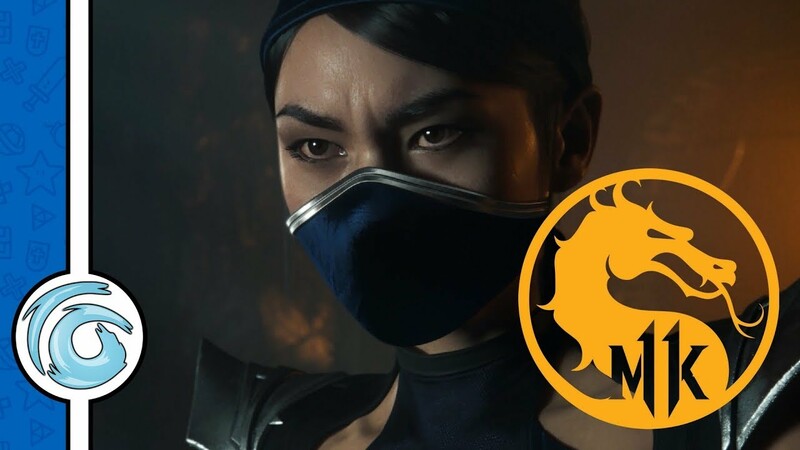 The tools for the combat are all there, and it’s down to the player to use them as best they can to keep maximum damage up. 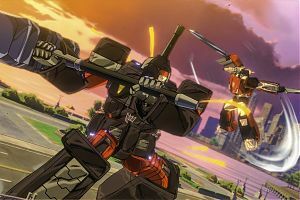 5 Autobots are up for grabs and while 2 of them have to be unlocked they all feel different to play. 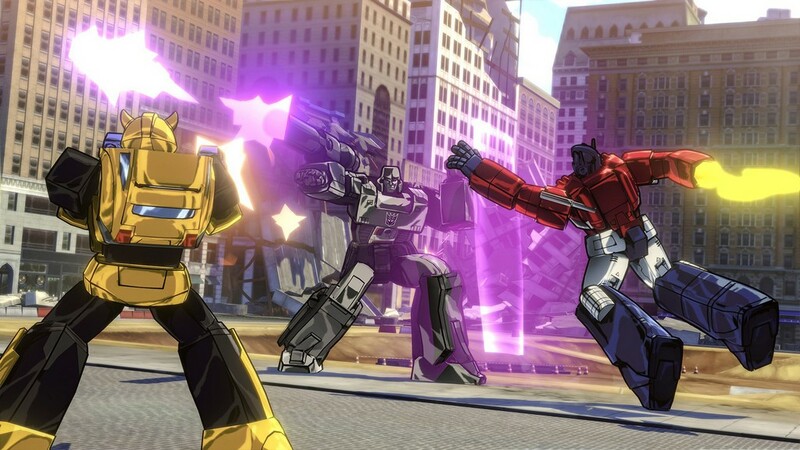 Optimus Prime, Bumblebee, Sideswipe, Wheeljack and Grimlock. 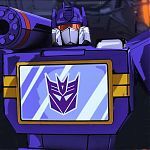 There is an expansive cast of Decepticons from the Generation 1 era as well; Megatron, Starscream and Soundwave among them, I won’t ruin the rest of the cast but it all keeps in tone with the G1 cartoons. 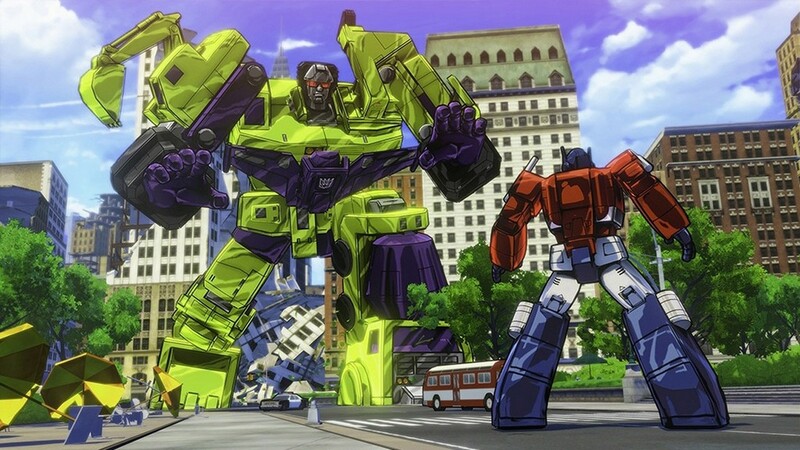 The Autobots themselves are well animated and the transformation is spot on. 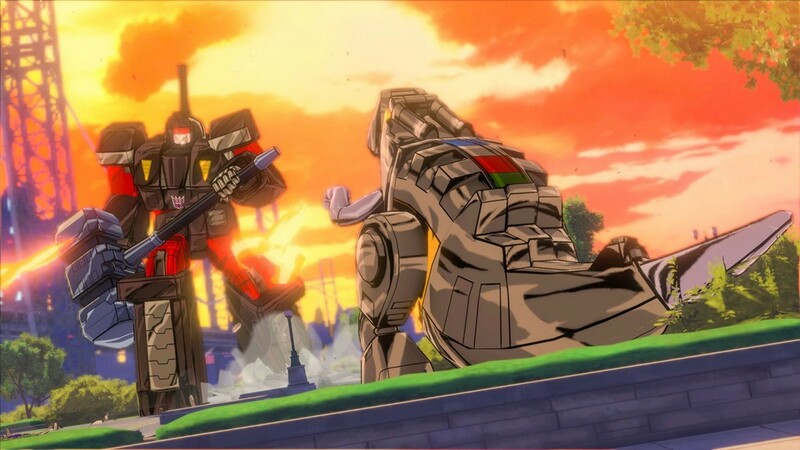 Sideswipe does a back flip in to his vehicle, Optimus Prime falls to his knees, and Wheeljack falls straight down just like in the cartoons. Graphically the game is spot on. 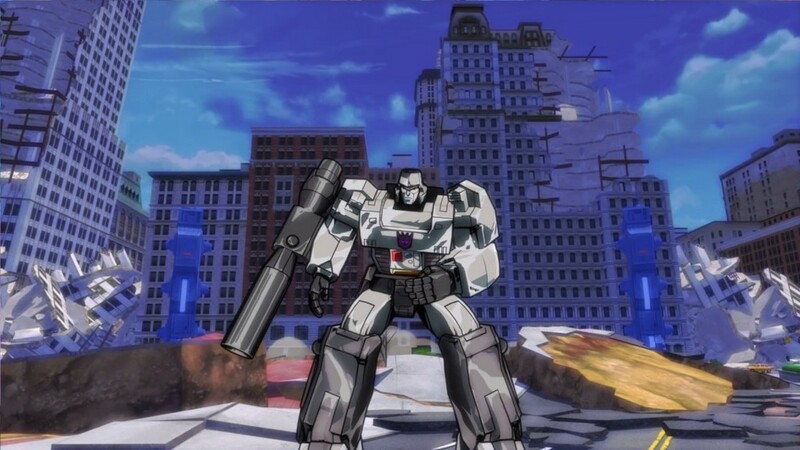 It looks and feels like the cartoon and at some points the best Manga version of Transformers that you have ever seen. Although the major characters are all voiced by their original actors, I felt that some of the voices are a little off; though this didn’t have any impact on the game as a whole. Teletraan-1 for example was voiced by non-other than Jim Ward (the voice of Ratchet and Clank’s Captain Qwark, among many others). 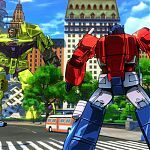 Transformers Devastation does have a plot, but this is mainly second to the action; all of which fits in with the Transformers universe perfectly. So how does it play? It’s smooth and easy and so well animated it’s untrue. 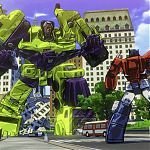 Platinum have nailed the way each transformer moves, fights and transforms in to vehicle mode. 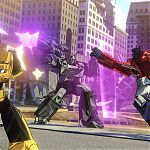 Upon completing a combo you have the opportunity to keep the combo going with a transform attack where you charge the evil Decepticon down and keep the combo going. It’s a shame that there is not a combo meter in the game as this would just add another challenge and try to keep the fluidity up. Most of the enemies are generic foot soldiers or commanders but at certain points you will fight the main, villainous cast. It’s here where things get interesting. 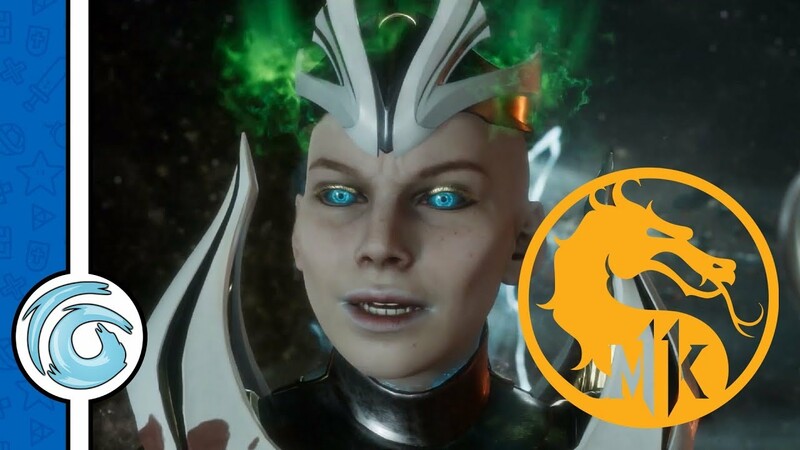 In all of the boss fights there is never a gimmick that is repeated twice. 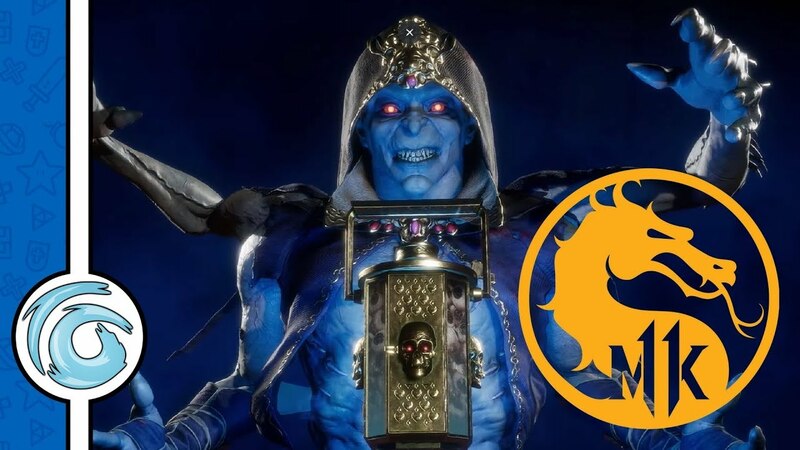 Every boss has its own unique attacks and even though you will fight the same characters multiple times they usually add something else in to the mix, pushing your skill level that little bit further each time. The game is short. 7 chapters with about 45 missions in total. 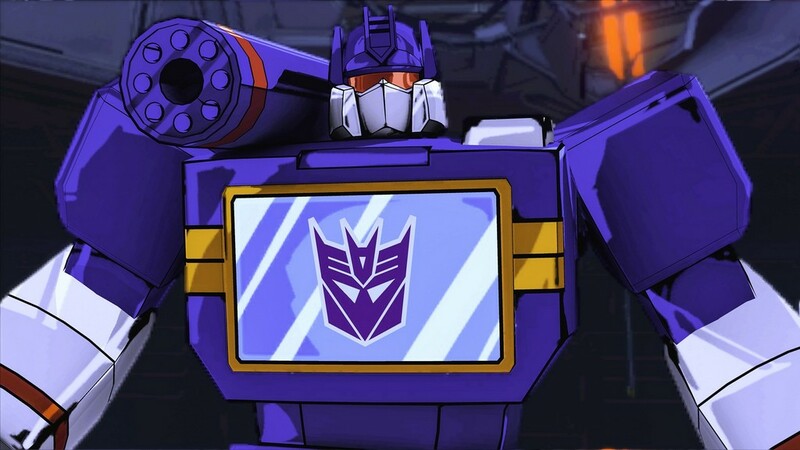 They all usually involve beating Decepticons in to dust but its short enough to make you want to play again. There are a few missions where the game play does change and it breaks the game down a little, they are fun but it may have been nice to see a few more change ups. 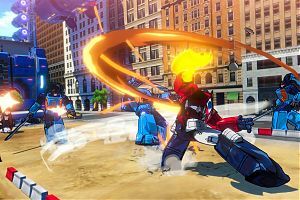 Each Autobot can be leveled up throughout game play and there is also a weapons crafting system in the game. The better you play on the higher difficulties, the better you are ranked at the end of each mission, in turn the better the rewards you will earn. The game its self does not make things too complicated, although the weapons crafting system could be explained a little bit better. I am all for in-game tutorials instead of manuals, in some games they can be a help and not a hindrance. After completing the main game there are also the challenge modes. This brings an 50 extra mission that can be played on any of the 3 difficulties and again the better you do the higher the rewards. 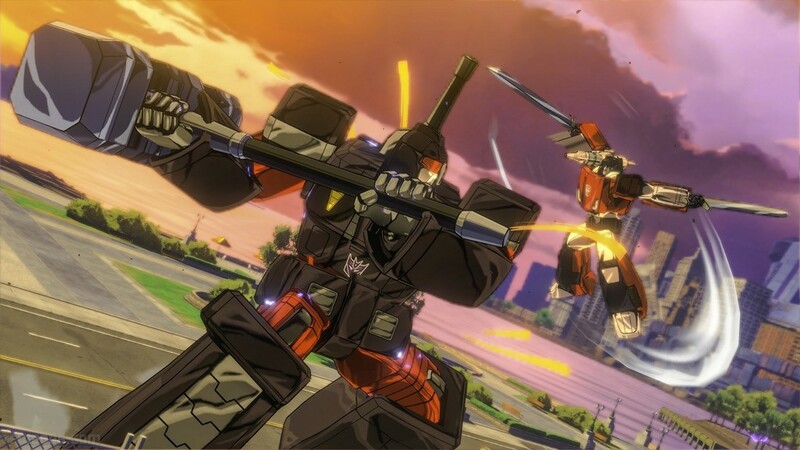 My main complaint of Transformers Devastation, however, is the area of combat and where a majority of the missions take place. It’s small, with only two main areas in the game. This I found to get rather dull, quite quickly. It would have been nice to see a few more areas added to the game; mainly to shake things up a bit. Overall however, I love this game, and if you like action based combat this is for you. It’s high price point at launch originally put me off, but with a bit of a discount persuading me to pick up a copy I can’t recommend it enough. 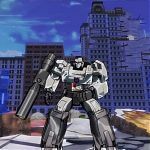 Not just for those who remember the older generation of cartoons, this is as precise an action game as you can get. Whenever you see the PlatinumGames logo, you know it’s a symbol of quality. 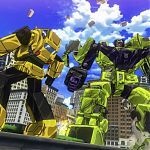 This review is based on playing the Xbox One version of Transformers Devastation .